Choose your Favorite poster ! Poll ended at Wed Apr 17, 2019 1:51 amPlease note that results are sorted by decreasing number of votes received. You have 3 points to distribute to your favorite posters in this poll. 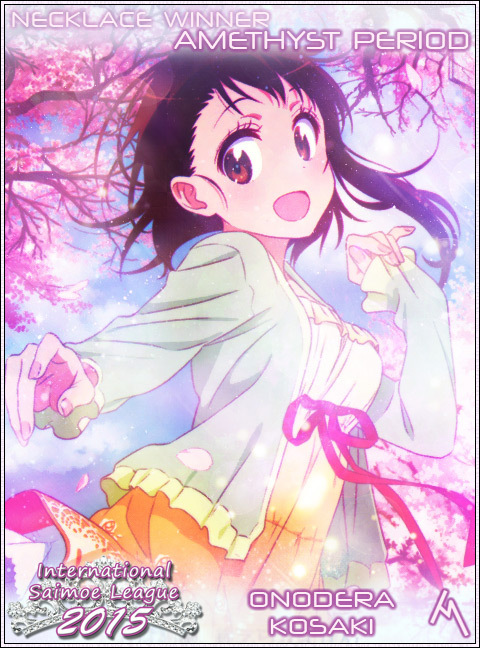 Onodera Kosaki 2015 Amethyst finishes 5th ! 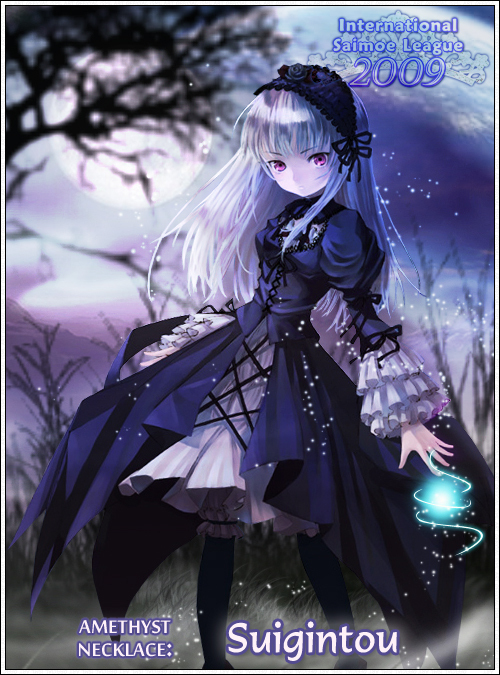 Suigintou 2009 Amethyst finishes 6th ! 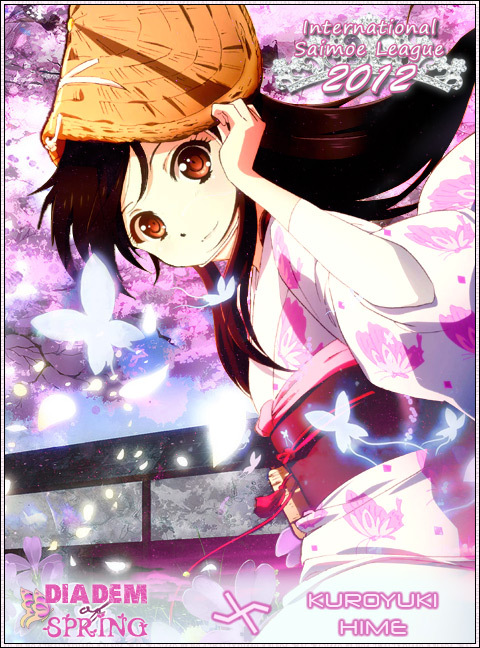 Kuroyukihime 2012 Spring finishes 7th ! 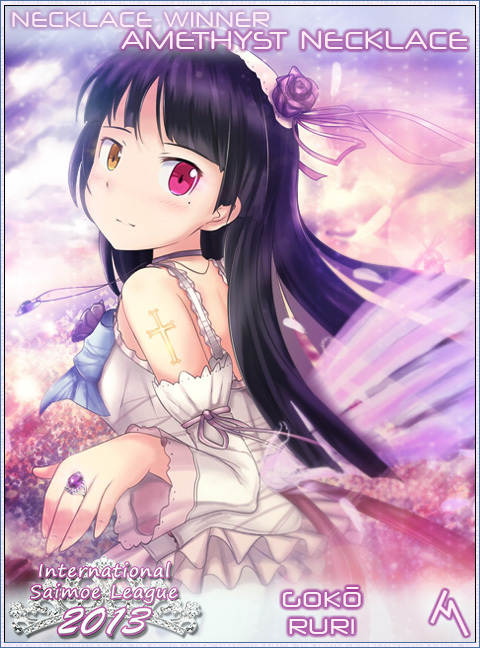 Gokou Ruri 2013 Amethyst finishes 8th !